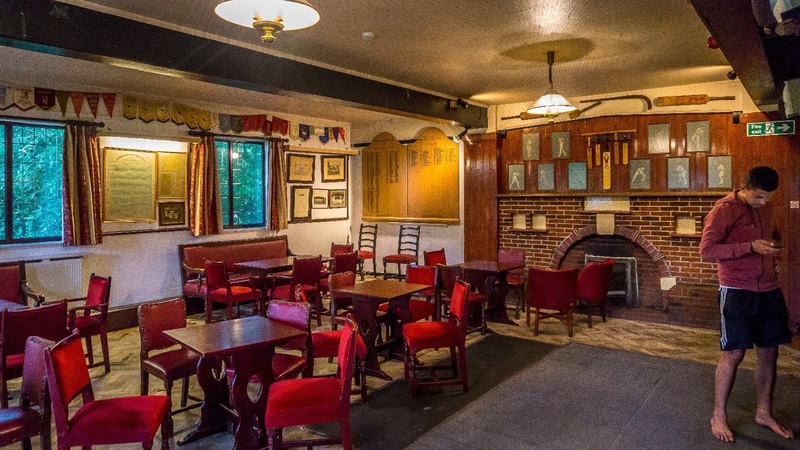 The Club is available for Hire on most Saturdays throughout the year. From 7.00pm. It can also be hired during the day on Sundays, or possibly on Saturdays by special arrangement. Other days on demand.